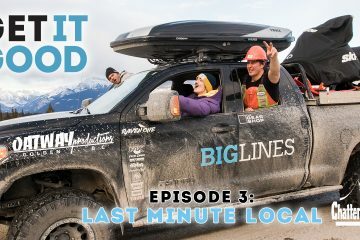 Episode 1 of Get It Good documents our Toyota Tundra overland conversion by the good folks at The Gear Shop in Calgary, Alberta. 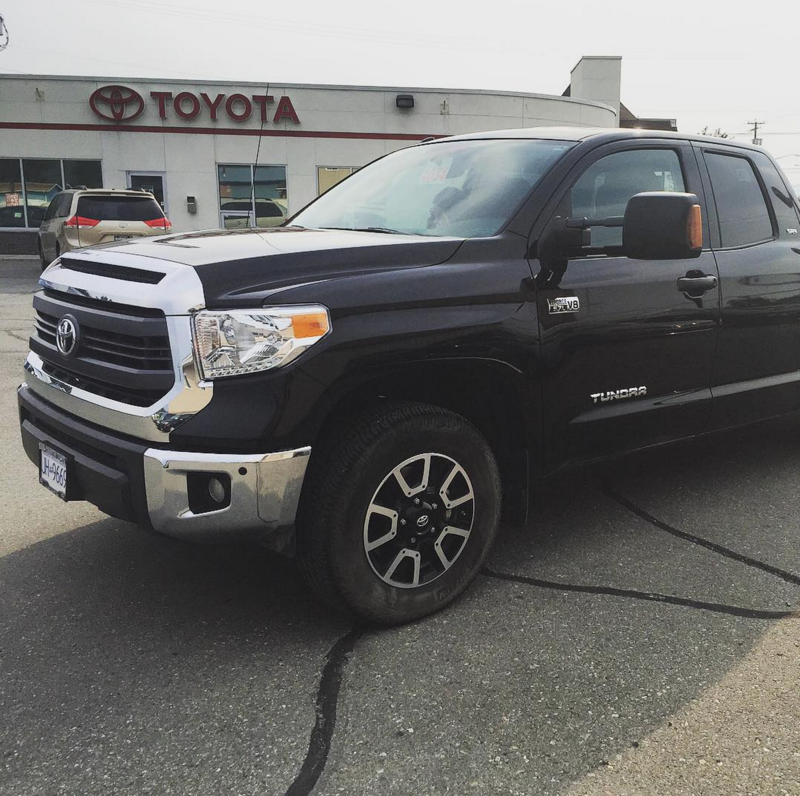 After buying a 2015 Tundra we start by bolting down our sled deck and adding trailer mirrors and a trailer brake. Then we add a 612 XL Roof Box and a modified Canyon 859 Basket from Thule. Next we add Fox DSC 2.5 factory coil overs and rear shocks. Next up is a Deaver Leaf Springs pack. We put on upper control arms and an extended rear shackle from Total Chaos and we also add bumpstops from Timbren. 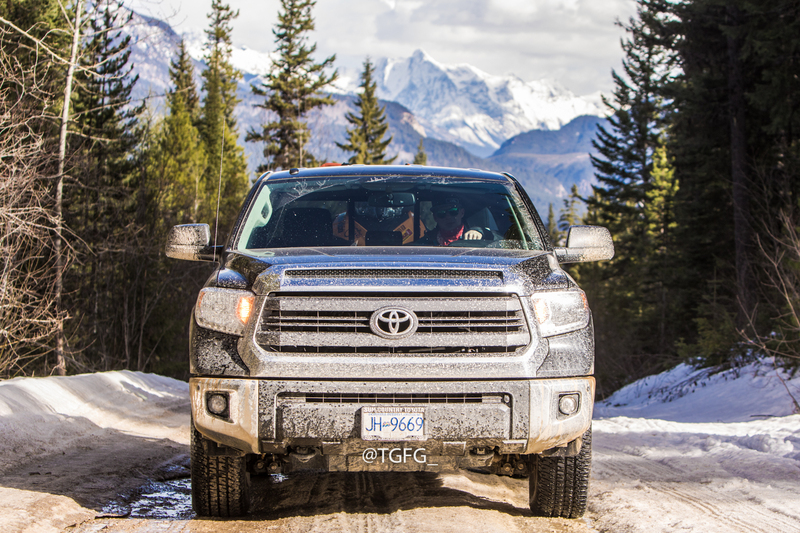 We add Wheels from Method Race Wheels and put Goodyear DuraTracs from Fountain Tire in Golden BC on them. We put a front bumper on from SDHQ and put a 12K Warn Winch inside of it. 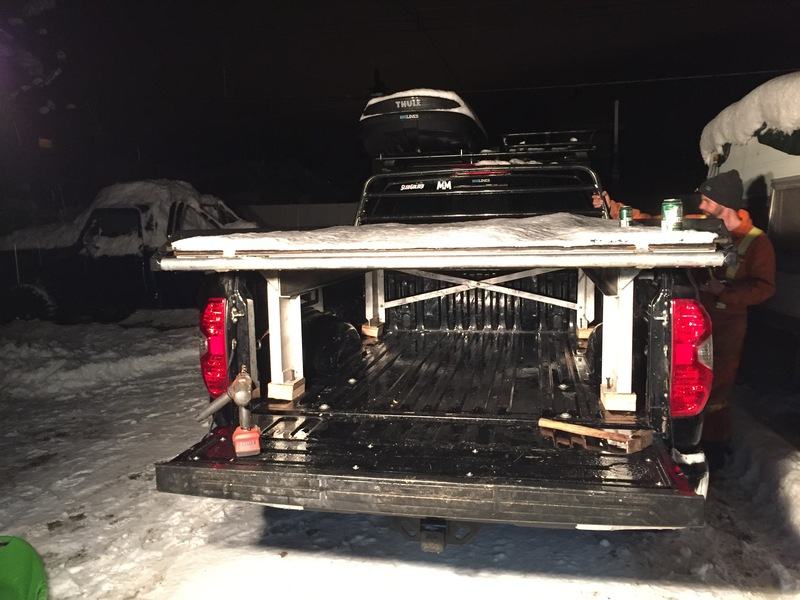 We add a 50″ light bar from Baja Designs and top things off with a TRD Pro front grill.